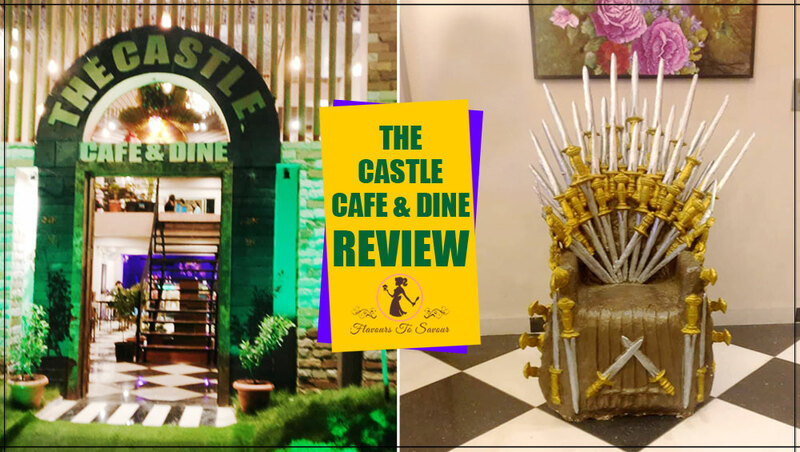 The Castle is a fine dining restaurant which has recently opened near Vrindavan Restaurant, in Vijay Nagar, Indore. 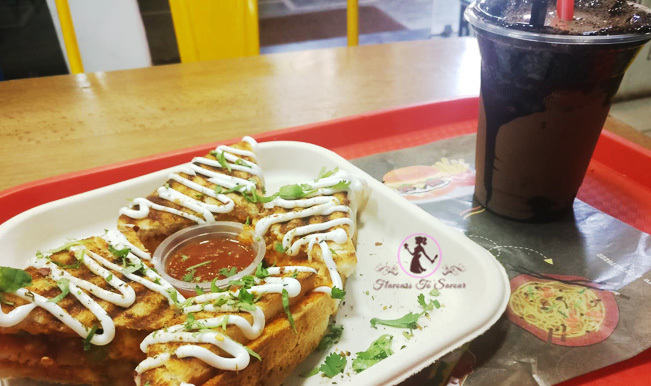 This place serves a variety of Continental, Fast Food, Italian, North Indian and Chinese cuisines. It has some really cool interiors, with a special mention to the Game Of Thrones chair. 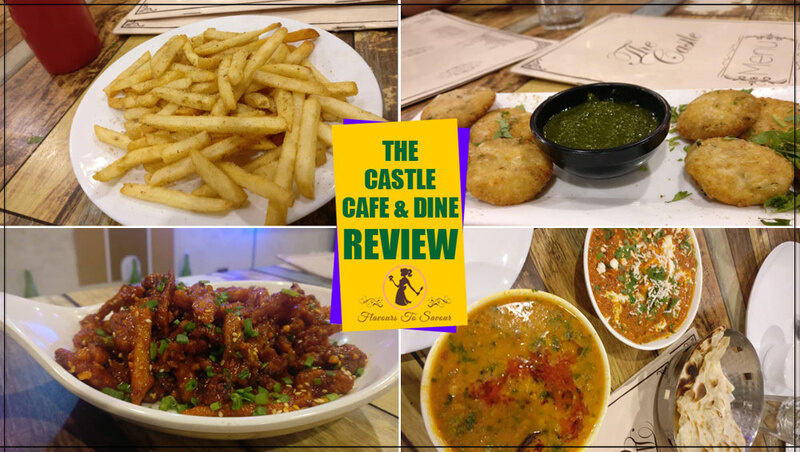 The Castle is a Pure Vegetarian restaurant. It is not a very crowded place usually, given the fact that it is new in town. Food here is just so delicious. They plate up dishes from different cuisines like Continental, Fast Food, Italian, North Indian and Chinese food. The food at The Castle restaurant is tasteful. One cannot really complain about the taste of the dish but then they can improve on the presentation of several food items they serve. I tried Chocolate Shake, Crispy Veg, Paneer Tikka Sizzler, Margarita Pizza, Dahi ke Kebaabs, Dal Tadka, Paneer Pasanda and Cheese Naan. The Chocolate Shake was too chocolaty; however, still, it was okayish. Crispy Veg, Paneer Tikka Sizzler & Margherita Pizza were quite delicious. The Sizzler was bit on the Spicy end and the Pizza was all too cheesy! 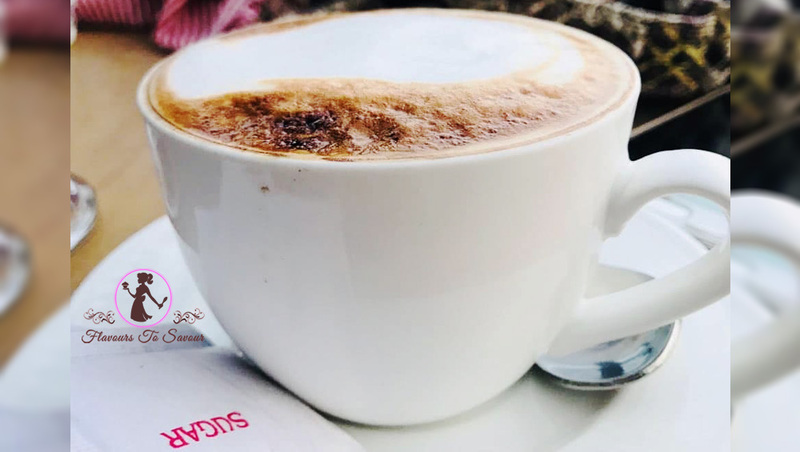 Bakers Lounge Review: Treat Yourself With Beverages And Desserts At This Cool Hangout Place! Dahi ke Kebaabs were yummy, but were on the sweeter end so I feel not many people will like it. Dal Tadka & Paneer Pasanda were a bit spicier too. They had all sorts of spices in high quantity; nonetheless, they tasted fine (not too good and not too bad). 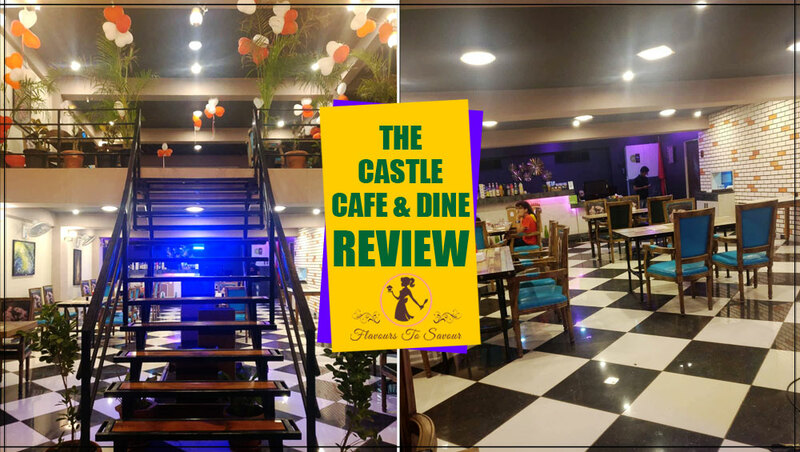 Review Of GFC: Try Out This Perfect Dine-Out Restaurant With Your Family And Friends In Indore. The Cheese Garlic Naan was a little different from what you usually get it all other restaurants. With big chunks of Garlic encrusted on the Naan, topped with processed Cheese, ensured that the Naan was amazingly good. According to my recommendation, you should try their Chinese cuisines. It is way better than the North Indian dishes served here. The Castle Cafe and Dine is quite affordable. Especially, for the variety of scrumptious food it is offering. It is worth each penny that you pay. It approximately costs you Rs. 300/- for two people. 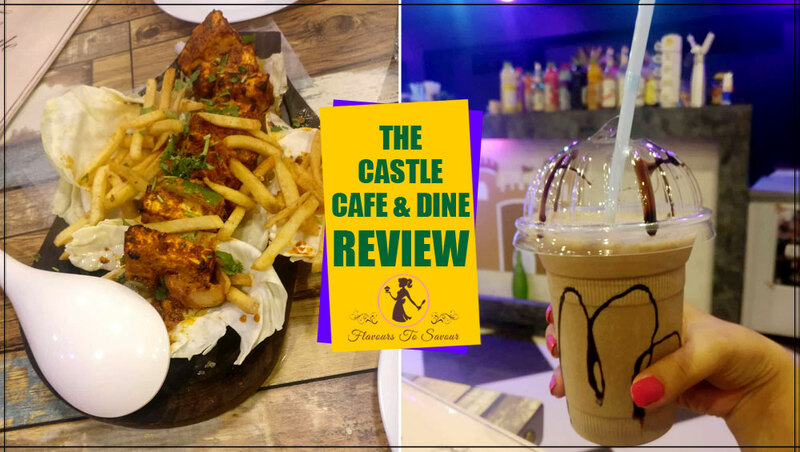 The Castle Cafe and Dine’s ambience is of the fine dining restaurants which is well lit. As their name suggests The Castle has tried to give the ambience that of a castle but I don’t think they could succeed at it. They have this really cool Game Of Thrones chair, here, which is a great prop for photography. Nonetheless, it still has good seating with nice music in the background. The service at The Castle Cafe and Dine is fine. They can anytime improve on it. I feel, they really need to. Over all, it’s a fine place to visit with your family and friends. One can visit this place for a good fine dining experience with various choices of delicacies to have at affordable rates. Enjoy! Don’t forget to Like, Comment and Share this post with your loved ones. Do share your feedback below. Previous ArticleAchari Masala Sandwich Recipe: Enjoy This Must-Have Savoury Grilled Sandwich During Monsoon Season! 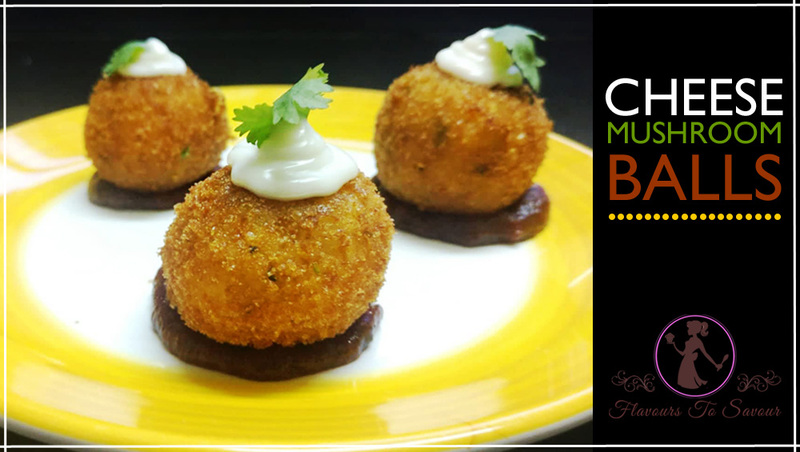 Next ArticlePrepare This Cheesy Mushroom Balls Recipe Loved Across All Age Groups!